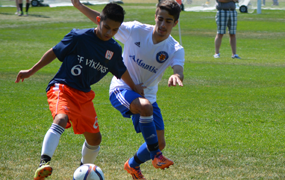 Congratulations to U17 boys! MAPLE Division Champs. Promoted to U18 Division 1! 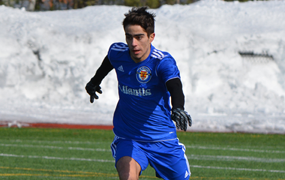 Check out some Atlantic Soccer Club photos. 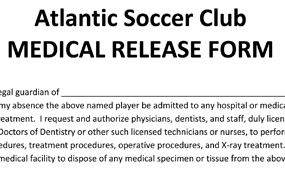 Watch Atlantic Soccer Club in action.